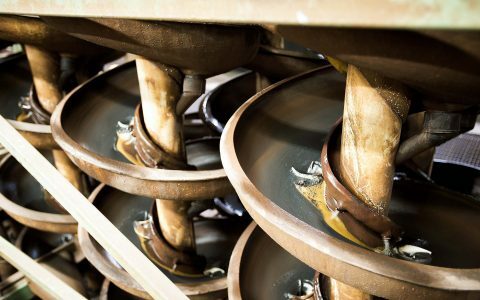 Iron ore production is the region’s primary resource; however the sector continues to diversify with alternative mineral outputs such as iron ore concentrate and pellets, dolomite and most recently silica/quartzLabrador West represents a perfect dichotomy of industry and nature. 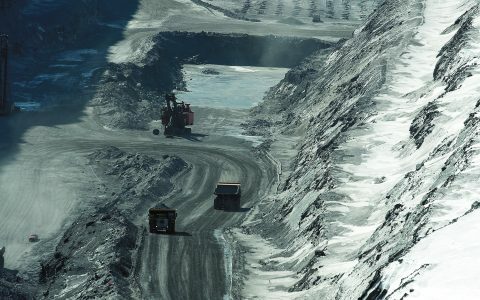 The land around the twin towns of Labrador City and Wabush has provided rich iron ore reserves that have helped fuel the region’s economy since the 1950s. 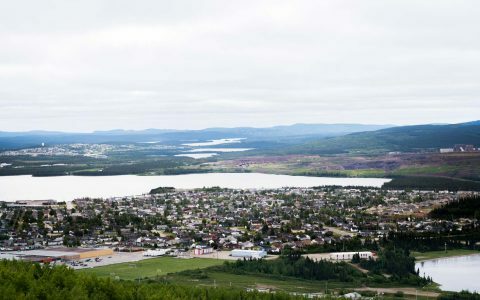 Built as traditional mining communities, Labrador City and Wabush, together as Labrador West, provides a high quality of life, modern amenities and affordable living. 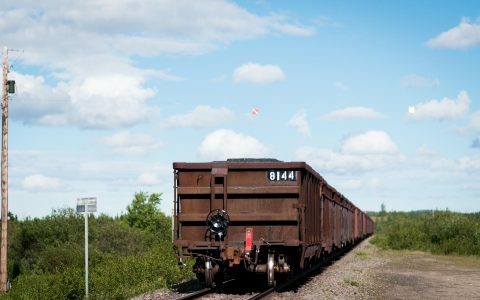 And while the region is somewhat remote, there’s plenty of travel options to and from the area: travel on the province’s last operating rail line, take the highway east through Labrador and west through Quebec, or fly on several airlines directly to Wabush airport. 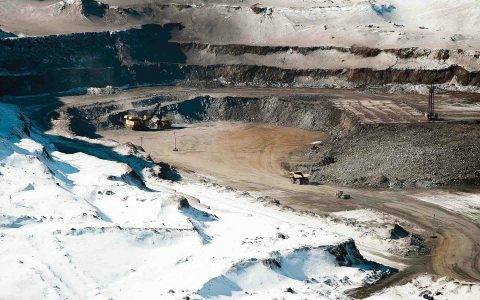 The Iron Ore Company of Canada, the economic driver of the region, is Newfoundland & Labrador’s largest private employer with over 2000 workers across its operations. 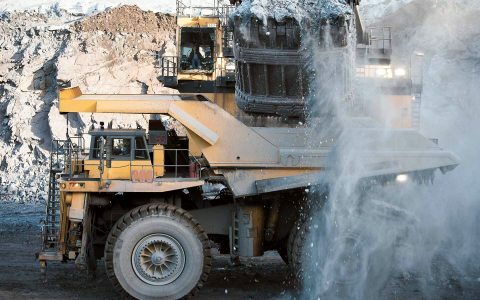 A sophisticated mining supply and service base exists in the area, making the region well equipped to support mining, fabrication and other large industry. Enticing work opportunities exist outside of the mining industry, as well, and the local college and training institutions offer a multitude of short and long term training programs. 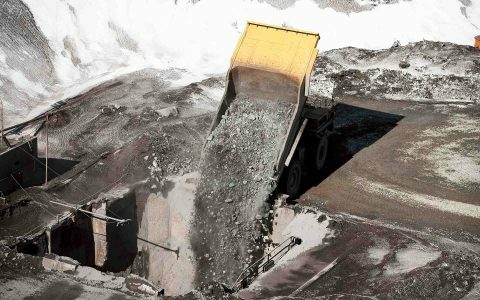 Iron Ore exploration continues throughout the iron-rich Labrador trough and . The Provincial Department of Natural Resources can provide more details on Labrador’s spectacular geology. Labrador West is open for business. Experience the opportunity. Experience the energy. Live large in Labrador West!